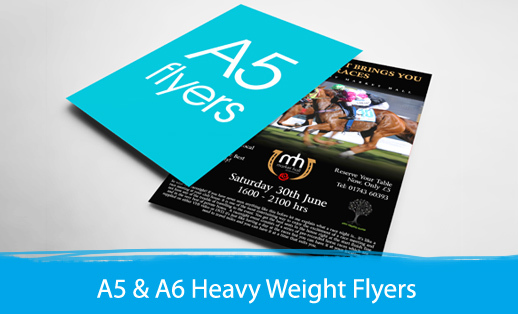 Print Depot’s studio based in Mornington on the Mornington Peninsula are experts in handle all small, medium and large sized printing jobs. 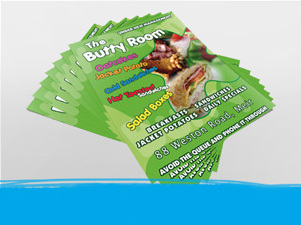 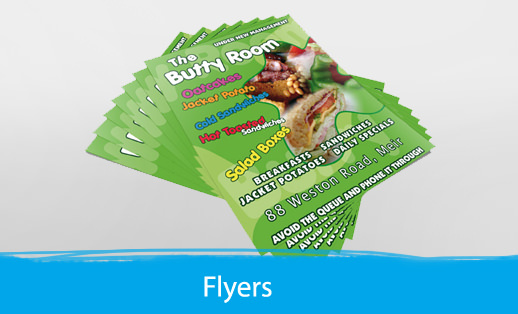 We specialise in high quality business cards, folded brochures and are one of the few online printers able to provide you with large format plan printing. 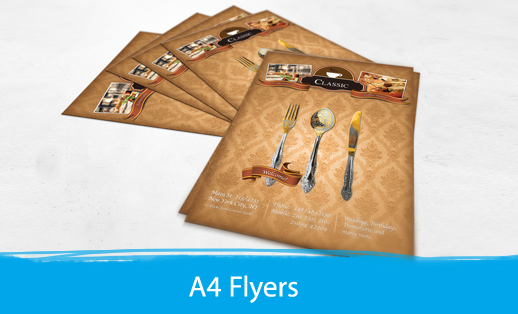 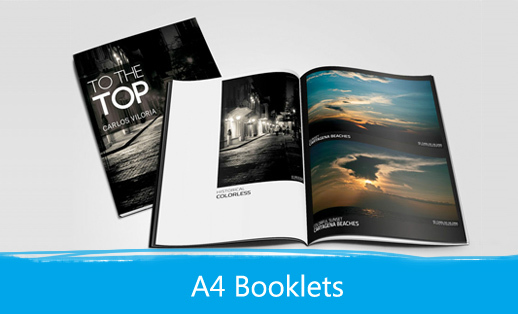 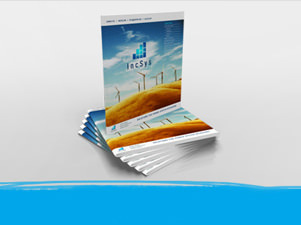 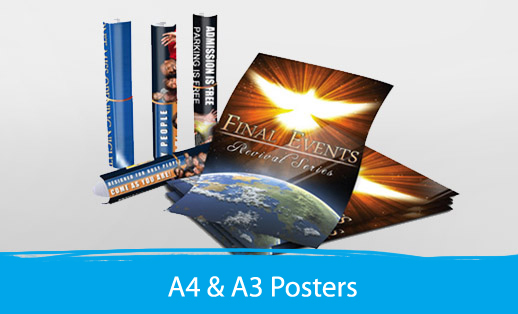 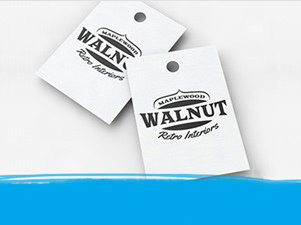 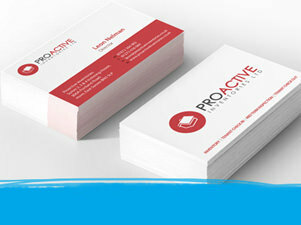 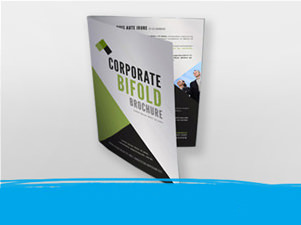 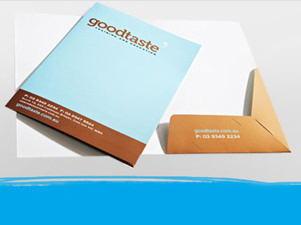 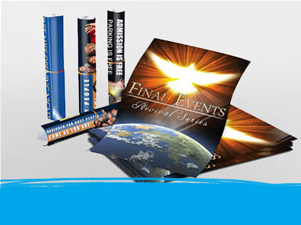 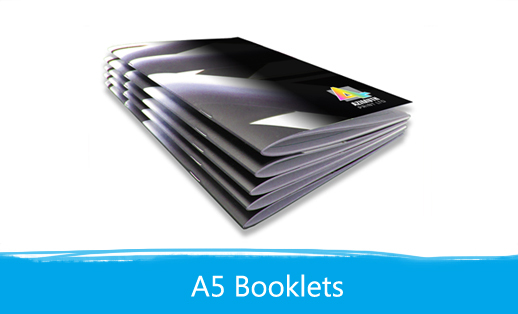 We also offer printing services for the Melbourne, Sydney, Australia wide and free delivery. 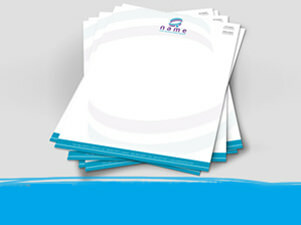 And all this comes with fast turnaround and free shipping for you, the client.